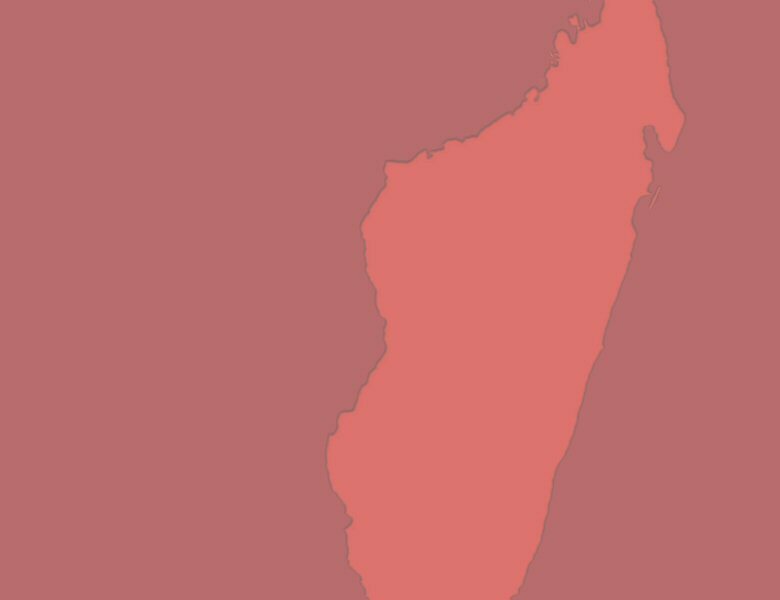 Despite the geographical location of Madagascar, it has much of the feel of an Asian country. The influences of Bornean culture on Malagasy arts, traditions, ceremonies, architecture, and beliefs are undeniably evident. Ethnographers have found the people fascinating: from their complex system of taboos (fady) to their ritual of removing their ancestors' bones from the family tomb to carry them around the village, singing and dancing, in a ceremony that they call famadihana. The Malagasy practice a form of ancestor-worship, which is integrated with Christian beliefs (the influence of nineteenth-century European missionaries). They believe that recently passed-on generations of relatives watch over their lives and are responsible for their good and bad fortunes – a view far removed from typical Western faiths. It is for all these reasons, and many more besides, that Madagascar is an intriguing island. From its alluring flora to its delightful fauna; from its enchanting landscapes to its shocking history; from its unique geology to its genial people; and from their curious customs to their perplexing language; it is a spellbinding place indeed. Hopefully the Madagascar Library will play some small part in promoting awareness of this great island nation and some of the issues it faces. Please feel free to send a message.